Partnering to transform research into health advancement. 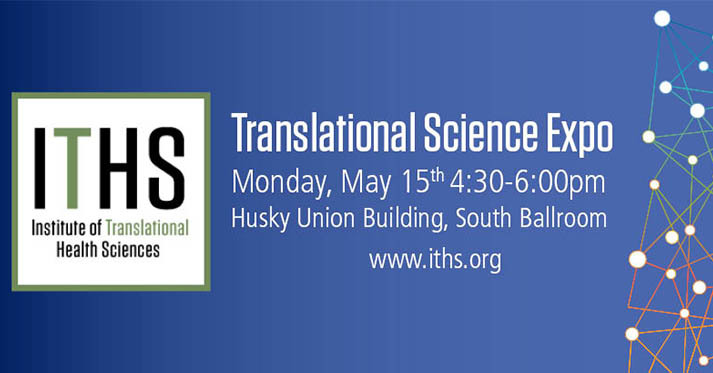 On May 13th the Institute of Translational Health Sciences will host the 3rd annual ITHS Translational Science Expo, a celebration of innovative science at the University of Washington and across Washington, Wyoming, Alaska, Montana, and Idaho. Communities are made healthier through progress in many fields and arenas. Whether you work in cell biology, new product development, or disseminating research findings in the clinic, you play an important role in changing health outcomes for the better. As health research becomes more complex, it becomes increasingly imperative to expand our spheres of knowledge, broaden our network of collaborators, and celebrate the advancements we have along the way. 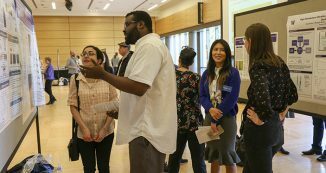 The expo is an exclusive opportunity to bring together researchers at all stages of their careers and from a variety of disciplines across the Translational Science spectrum. 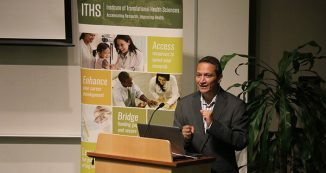 The Institute of Translational Health Science is dedicated to speeding research along the path from discovery to clinical practice. We guide investigators and research teams through all phases of medical research through funding, professional development, research services and fostering collaboration across disciplines. 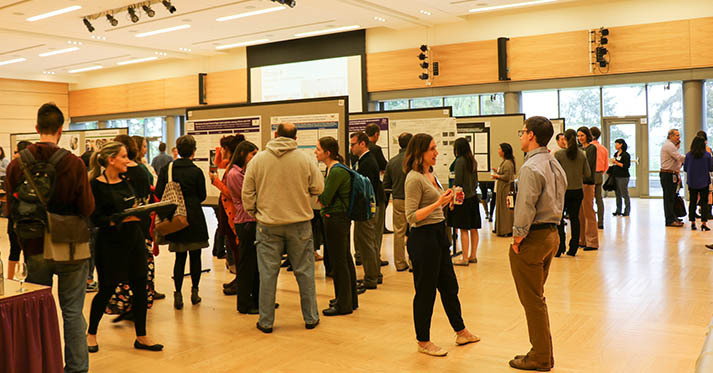 Join us at this year’s Translational Science Expo to learn more about how ITHS programs can further your research, and see how ITHS has catalyzed medical innovation in our region. This catered event features poster presentations from all six health science schools, opportunities to network with investigators, research administrators, students, and fellows, and the presentation of the Carlos De La Peña Award for Excellence in Clinical & Translational Science. 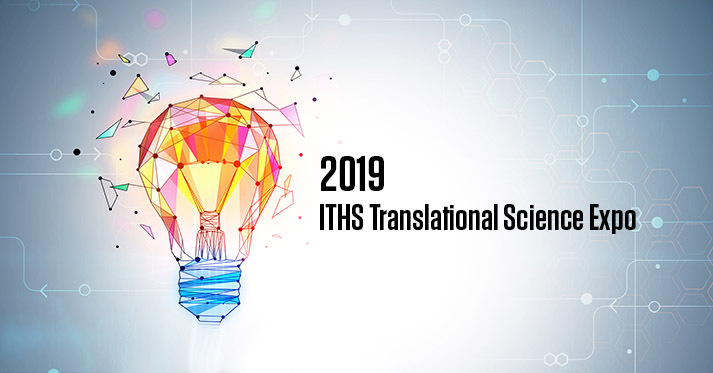 This honor is given to an individual who has made a discovery or a breakthrough in Translational Science, made significant improvements to the research infrastructure, or improved the process of accelerating translational research at ITHS. 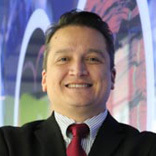 Carlos De La Peña, MD, MBA, MHA, former Executive Director of ITHS, dedicated his career to clinical and translational science, holding multiple roles as a clinician, researcher, and administrator for large hospitals and research organizations. Dr. De La Peña provided the vision and tenacity required to make innovation happen every day. His sincerity elicited dedication and was a service to the industry of academic research. This award honors those who continue on this path to improving the health of our communities.